ellehermansen: I Break Horses - Chiaroscuro! You know how you find that band, and you listen to them ALL summer (or any whole season) on repeat. 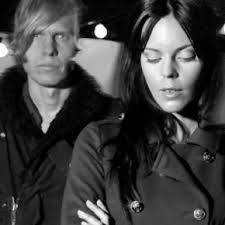 I discovered "I Break Horses" a couple of years ago made up of Swedish duo Maria Lindén and Fredrik Balck with their debut album "Hearts" and it was fantastic! This past summer, I couldn't stop spinning the single "Denial" - and it brought me back to listen to their 2011 release - making me fall in love with them all over again. 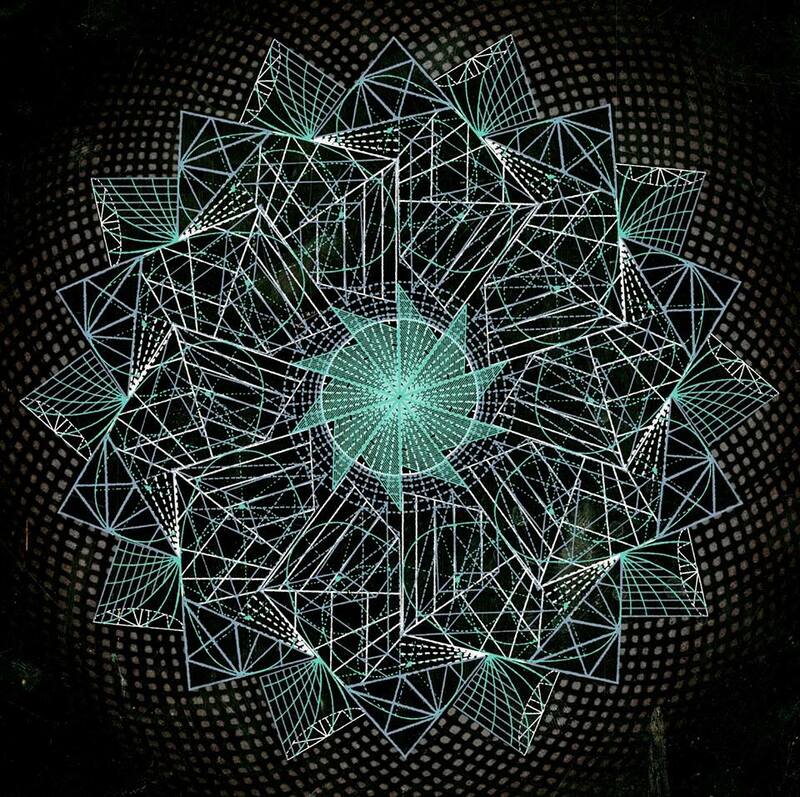 After they revealed their track "Faith" in the last recent months - it left me yearning for more of their new, darker, electronic, creative path. They have impeccable skills for really catchy melodies and their production is always fantastic! This album is nothing short of incredible. Get your hands on a copy! Thanks for this, came here for the Rode review ;-) the song "Winter Beats" was infectious. Check out newcomers like Say Lou Lou and Karl X Johan. The former have an incredible space and atmosphere to their sound. Sweden is an incredible place to be if you are into making music. I lived in Norway for quite some time, but Sweden would be the place to be, I totally agree! Going to check out these lovely groups!